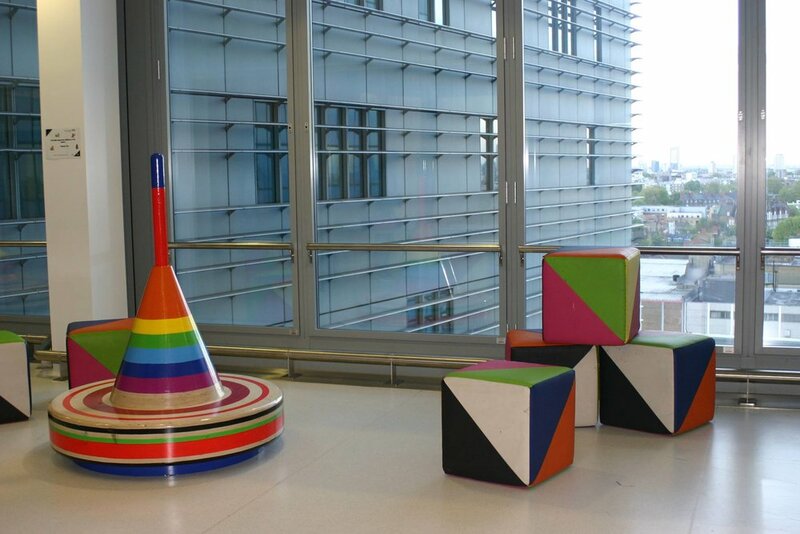 Project Play is a student group that runs 4 weekly sessions at the healing space in the Paediatric ward of the Royal London Hospital. 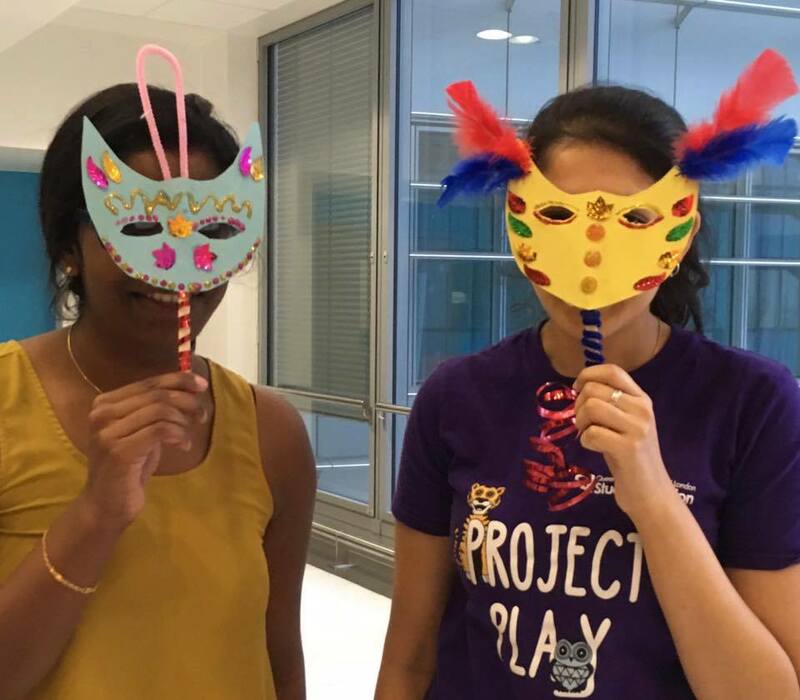 We operate during the play specialists ‘out-of-hours’ times and organise arts and crafts activities, teen clubs, games nights and themed sessions for the children and their siblings on the ward. Our aims are to relieve stress, boredom and pain from the children and provide a safe and friendly environment for them to chat, play and feel comfortable.